Hi there!! 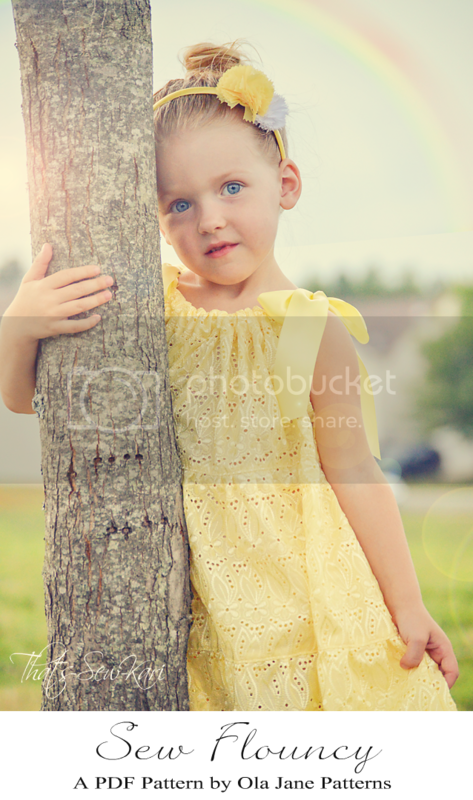 I'm reviewing yet another pattern available in the Bundle UP Promotion by Pattern Revolution. Up today is a free pattern with the purchase of your bundle -- and who doesn't love FREE? The Parisian Nights Pjs by Winter Wear Designs is a cute and comfy summer pj set designed for knit fabrics. I, however, got curious and wanted to see if I could add some woven into the mix. I'm happy to report that, at least for me, the answer is YES!! The houndstooth fabric is woven (and a score from Walmart at a mere $0.87/yd). The red is knit and a 3-way stretch from Purple Seamstress Fabrics. The black binding is upcycled from a cotton/lycra blend tank top from Walmart. The fit is very relaxed. I did take up the rise of the shorts slightly, but maybe I'm just not used to wearing shorts quite so breezy? I am on the lowest edge of sizing as well as super short so that probably played a role as well. The Bundle UP promotion has you covered... day and night!! Build a better bundle and build yourself a new wardrobe. Click the logo to start shopping. Don't delay though because the sale is almost over. Y'all.... you know you've found an awesome pair of shorts when you're willing to post a booty shot on your blog... haha. Today, I'm looking at another pattern available in the BundleUP Promotion by Pattern Revolution. The Taylor Shorts by GreenStyle Creations may be the first ladies' pattern that I have sewn and not needed a single alteration. These shorts fit me like a glove -- FOR REAL!! This is my first pattern that I've sewn by GSC and needless to say, I am impressed. The Taylor Shorts (sizes 0-18) can be made in several different inseam lengths (2", 5", and 8") and have the option for a flat front or a pleated front option. There is a real functioning zip fly, inset pockets (!) and proper waistband. I have sewn up the size 0 according to where my hips fell on the sizing chart. I chose to sew the flat front shorts with a 2" inseam. My next pair will be in more exciting fabric and I'll choose the pleated front option as well as a bit longer of an inseam - just to change things up a bit! Bottom line: The instructions & photos are thorough -- I followed each step and in no time, I had a new pair of shorts! Oh, and piecing the pattern was a breeze - the pages on the right overlap the left so no trimming is needed! My only change I made was to shorten the pockets slightly. With using the shortest inseam, my pockets would have peeked out of the bottom otherwise. And there are many patterns in the bundle you could pair with these shorts! Here's how the Hip Hop Tank (review) looks with them. I think the Citron Twist Shrug over a little tank top or the Jocole Peplum would also look super cute! before time runs out.... tick tock. and you don't stop, a rock it"
Yay!!! It's time to Bundle UP with Pattern Revolution -- and this time, it's just for the us!! Buy 6 or buy them all (or anywhere in between). Build a better bundle so you can build a better wardrobe! Today, I'm taking a look at the Hip Hop Tank by Love Notions. 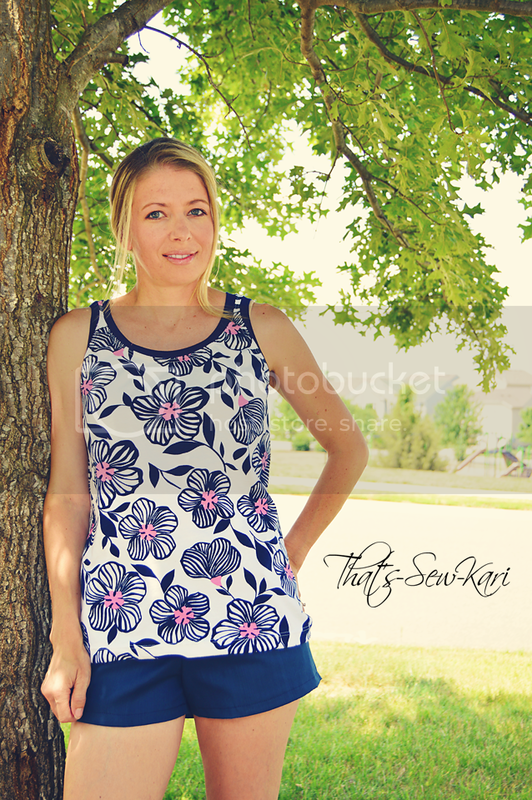 The four views include a basic tank, tulip back, button placket back, and color blocked back. 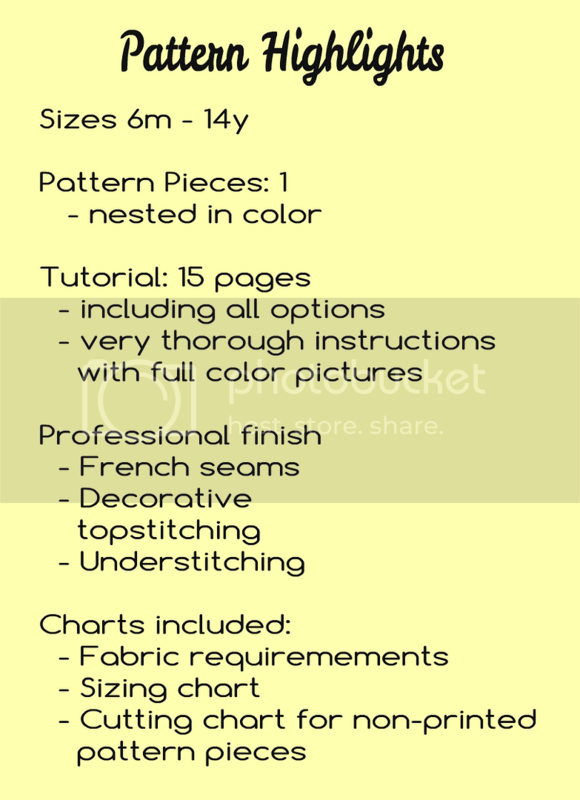 Instructions to lengthen & shorten included as well as the option to do a straight hem. All styles feature a fitted bodice that gently flares out toward the hem. The pattern covers sizes: XS - XXL (chest sizes 32" - 47"). There are two options on how to sew your binding. I chose to sew it on using the binding method most commonly used when sewing on ribbing. The alternative method is reverse binding and I think I will give that a go next time around. I'm really happy with this pattern by Love Notions. Not only does it offer many different style choices, it is thoroughly written and has "techie" features such as clickable navigation to aid in finding your way through the pattern. It also has the pattern pieces in layers. I think every designer should learn how to do this because it allows you to print just your size or print them all nested (if you need to blend sizes). I super duper love this feature!! What did I pair with this comfortable tank? The Taylor Shorts, of course -- also available in the bundle :) Stay tuned for my review on these! I have a confession... most beginning seamstresses start with pillowcase-style dresses. I've been sewing for nearly two years now and this is my first time sewing this style of dress. It doesn't matter whether you are a new seamstress or experienced, the Sew Flouncy by Ola Jane Patterns (formerly Foot Loose and Fancy Free Patterns) is so much more than a basic pillowcase dress. 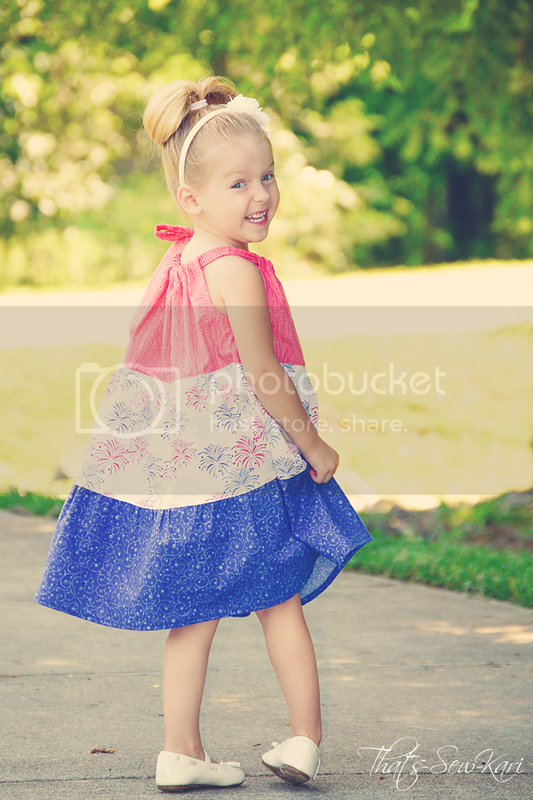 For starters, it's a 3-tiered dress and has 3 neck options: double bows, single side bow, or button closure. Its professional finishing techniques take your sewing to the next level. Choose different fabrics for each tier or use the same fabric throughout. I absolutely love both versions I sewed. 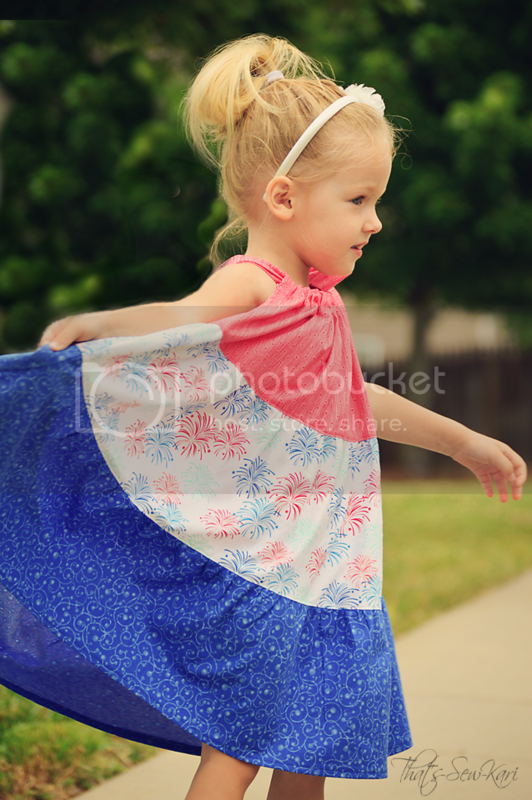 This red, white and blue one is perfect for a 4th of July picnic at the park. Of course, I had to make a solid colored version as well and this eyelet is perfection. The scalloped hem detail of the eyelet is icing on the cake. Let's delve into the pattern details, shall we? Yes, you read that right -- only 1 tiny pattern piece to print!! My printer was thankful for the break. I also really love the professional finishing techniques. All of the side seams are french seams -- no exposed edges. The armhole bindings are topstitched with a decorative feather stitch or you can use a double straight stitch. There are also instructions on how to understitch the binding which really helped it lay better while topstitching. This dress goes together rather fast! There are tips included to getting your gathers even as well. At the beginning of the pattern, there is a section on straightening up your fabric which is helpful for cutting the tiers. Oh, and the twirl!!! Yes, my tiny dancer had a ball twirling around! So how's the fit? I have to say, I'm really happy with the fit. 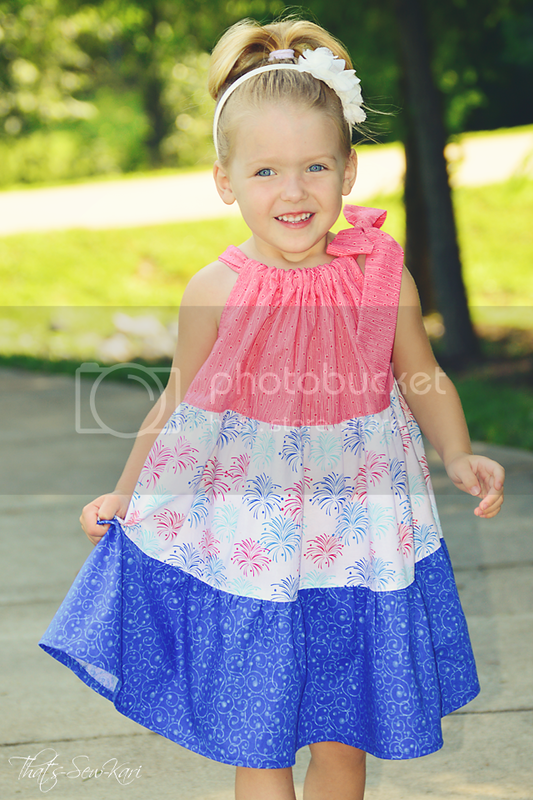 My daughter is skinny and I often have to sew her a smaller-sized width. The sizing measurements list gives you the finished length of the dress so based on that, I chose to sew a size 3 for my 3 year old. 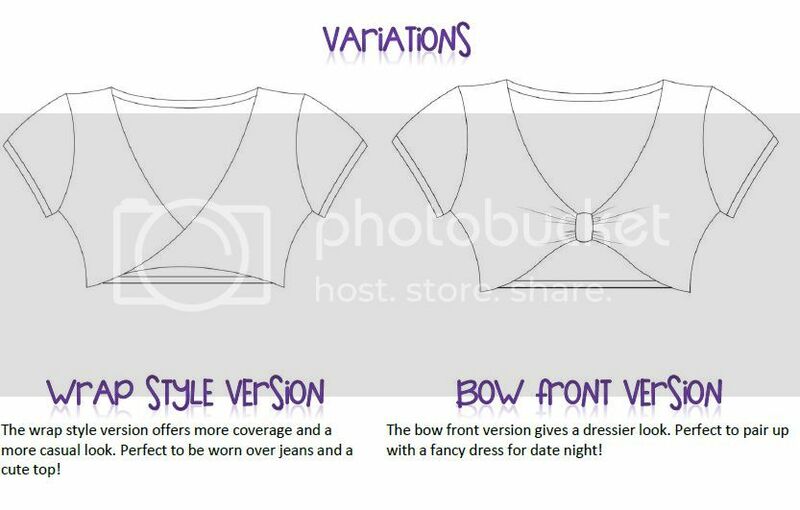 Because the neckline is gathered, the fit is completely customizable! For this yellow dress, I used a gorgeous eyelet material with a scalloped hem, purchased at Hancock Fabrics. Not only is the hem beautiful, but I also saved time by not having to hem it! I used yellow satin ribbon to tie at each shoulder, making construction even faster. This perfectly patriotic version came together with This 'N That by Nancy Halvorsen for Benartex Fabrics (in Dew Drops Rose and Elements Cobalt) and Riley Blake Fabrics (Star Spangled Stripes Fireworks White). I made a single fabric tie out of my leftover red tier. I think it's safe to say from the million pics in this post, that I love this pattern. I was able to create two totally different looks just by changing my fabric selections. 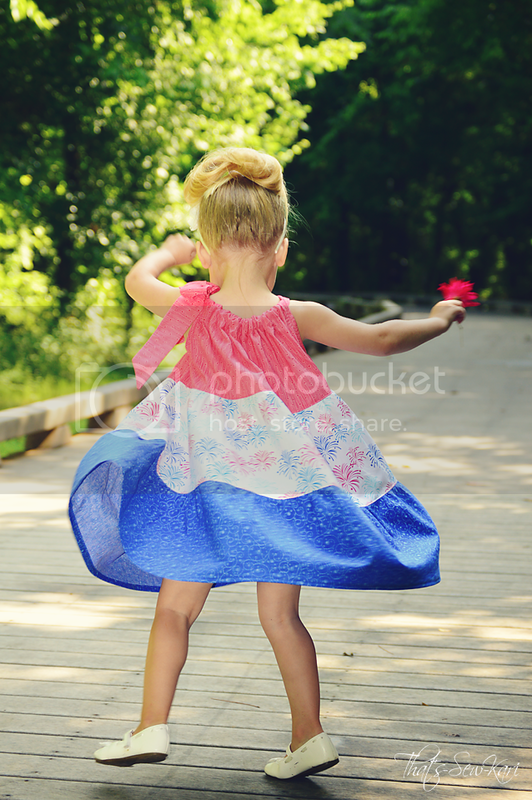 In no time at all, you will be done sewing and your daughter will be out twirling. Now, for some exciting news!!!! 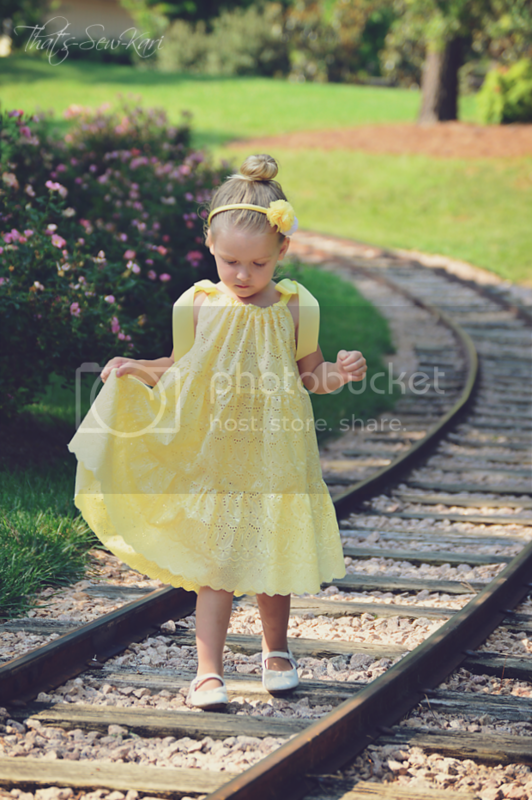 Click HERE to shop at Ola Jane & Olly Jack Patterns! Use the code 40percentoff during checkout to activate your savings. How about some more exciting news? formerly Foot Loose & Fancy Free Patterns. win the MASTER COLLECTION of patterns! for girls, boys, ladies, and more! You do not want to miss out on winning this! Join the Ola Jane & Olly Jack Patterns Group on Facebook and then enter the Rafflecopter below... it's that easy! Hello!! I'm Kari, from That's-Sew-Kari. I am so excited to be back for another round of Bundle UP! And this bundle is just for us! I can't wait to sew my way through it and create an entire new wardrobe! My first item in the bundle is the Citron Twist Shrug by Candy Castle Patterns. I first discovered Candy Castle Patterns last summer when I had the opportunity to review her first pattern - The Bubblegum Dress - and I've sewn every pattern since then. All 20 (or so) of them! Closeup of bindings -- applied like traditional bias tape! The Citron Twist Shrug isn't an ordinary shrug. It slips on easily over your head, the front is fully lined and comes in two different views. 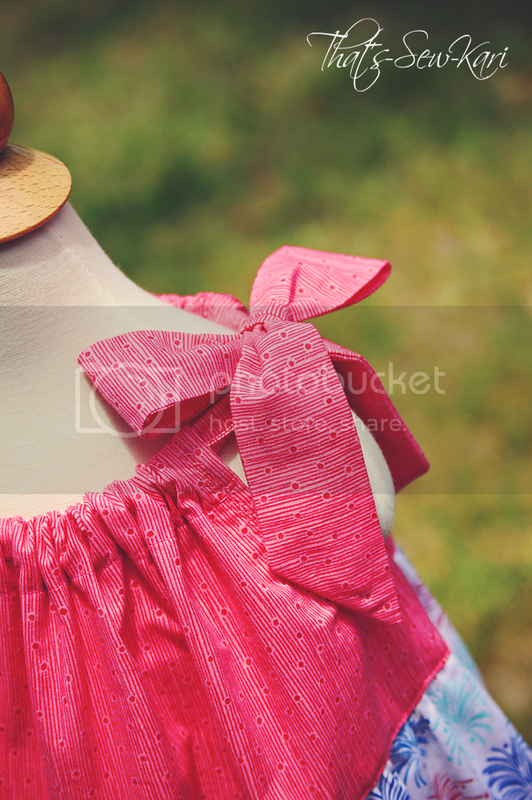 You can sew the traditional wrap style or dress it up by sewing the bow front version. Make the bow center with snaps and you can remove it or switch out the color whenever you fancy! The front is fully lined so when you twist the center, you don't have the back of any fabric showing. Use the same fabrics or switch the lining up for a fun twist. 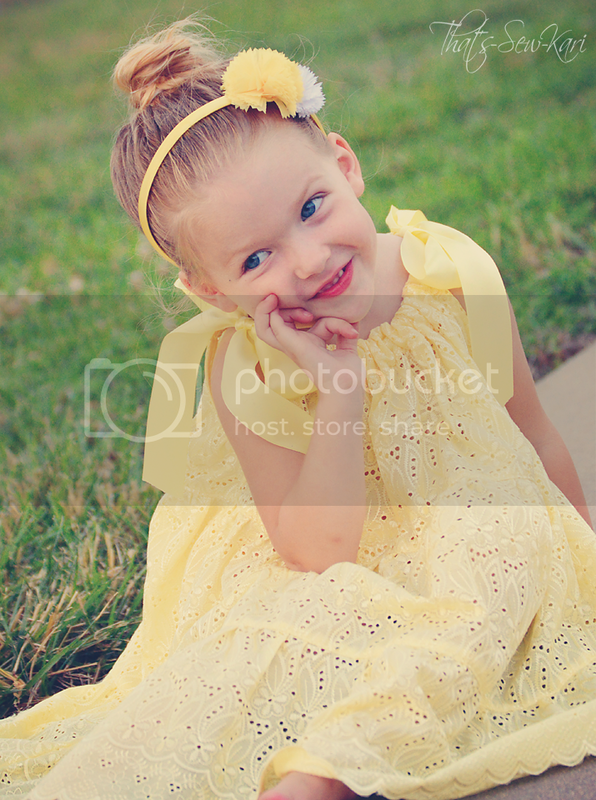 I think I'm going to sew up a removable bow center so I can dress this up if I choose. The Citron Twist Shrug is easy to cut and fast to sew. The instructions take you through every single step, making it very beginner friendly, especially those new to knit! My advice: Read through the entire pattern first to learn the process and to avoid any pitfalls.... like forgetting to mirror image the front piece when you cut. I used a black and white striped knit with a hint of silver sparkle framing the black stripes from Funkalicious Fabrics. Her knits are so yummy and soft! I paired it up with white skinny jeans, making this outfit casual, yet stylish. Black and white are my go-to colors. I will definitely be making more of these! Most sizes use less than a yard of knit and the results are fast. The Citron Twist fits great is very comfortable. Oh, and nursing mommas? This shrug is NURSING FRIENDLY! Two testers included nursing pics to show how easy it was. Wahoo! and the rest of her patterns in the Pattern Shop!